The club president, secretary and treasurer comprise the core of the club officer team, working together to provide effective club leadership. The club president, in addition to supervising overall club operations, is responsible for developing team strategies, coaching and motivating the team members, and monitoring overall performance of the team. 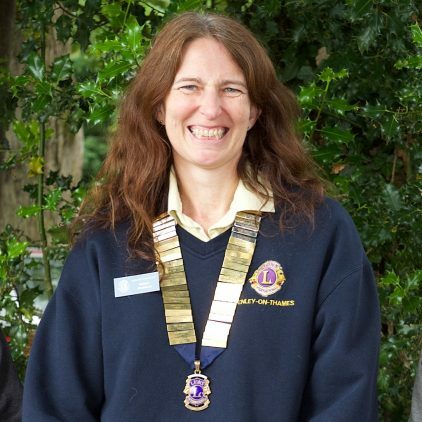 I am proud to have been a member of Henley lions Club for about 6 years now. My role as Vice President is to support and deputise for the President when necessary, as well as to be involved in the many fund raising and social activities organised by the Club. 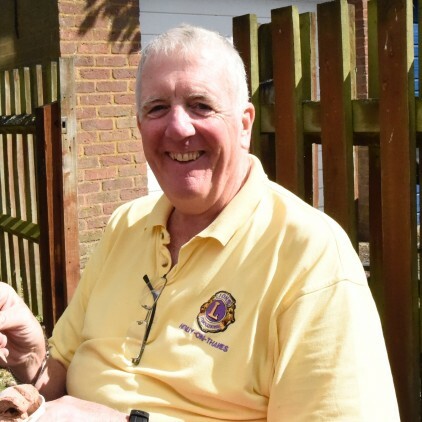 In addition to getting immense satisfaction from the work we do because it is helpful to others, being a member of Henley Lions has allowed me to become involved with a group of widely differing people whose friendship I absolutely treasure. Dave has been club secretary for a number of years. He joined Lions in 1989 when he was inducted into the Woodbridge & District Lions Club in Suffolk. He transferred to Henley Lions in 1992 and has been very active in the club ever since. 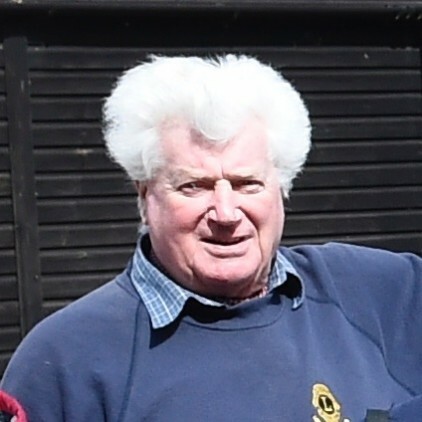 Dave has twice been Henley’s club president as well as both zone chairman and region chairman. He’s involved in the local community and, since retiring from paid employment, has become more immersed in his hobby of photography, particularly equine photography. 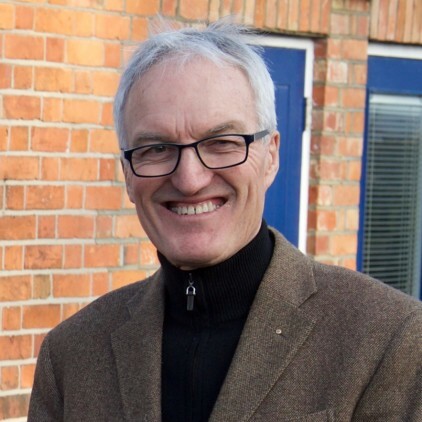 Ian Tritton, Community Services Chair, joined The Lions Club Brussels Heraldic in 2000 where he held the office of President in 2001. 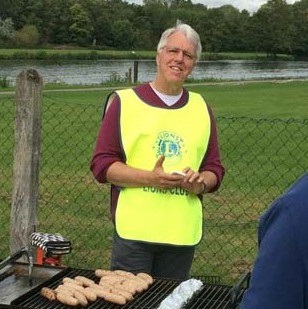 Returning to the UK Ian transferred to Henley Lions and has served as Secretary, President and Zone Chairman taking on the role of chairing the Club’s Community Service committee in 2015. 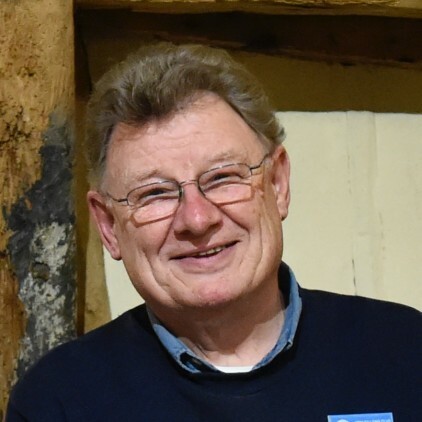 Ian is a volunteer Skipper on ‘Rivertime’ a charity run accessible passenger boat and a founding member and Past Chairman of Regatta for the Disabled’s organising committee. John has been the Public Relations Officer for about five years and a member of Henley Lions Club for about twelve years. I have served one term as Club President. Amongst other events I have organised the Christmas Santa Grotto raising money for children’s charities since starting the event at the garden centre in Shiplake before transferring venue to the Toad Hall garden centre. Robin joined the Henley Lions club in 1996 and has had 20 enjoyable years helping others who are less fortunate than himself. He has been the Club treasurer since 1999 and was president in 2004/2005.